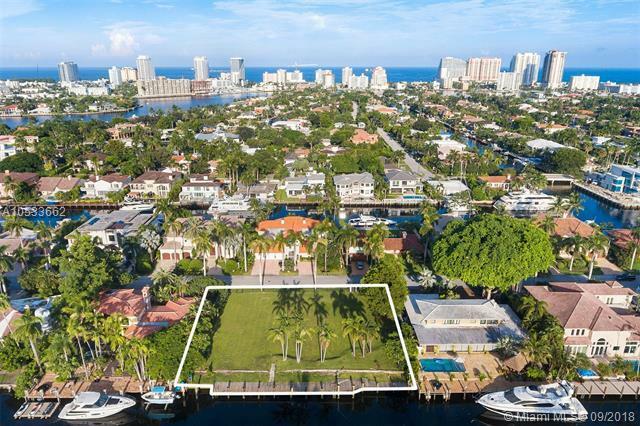 Magnificent Las Olas deep water vacant land with dockage, a 15-minute ride the ocean and no fixed bridges. 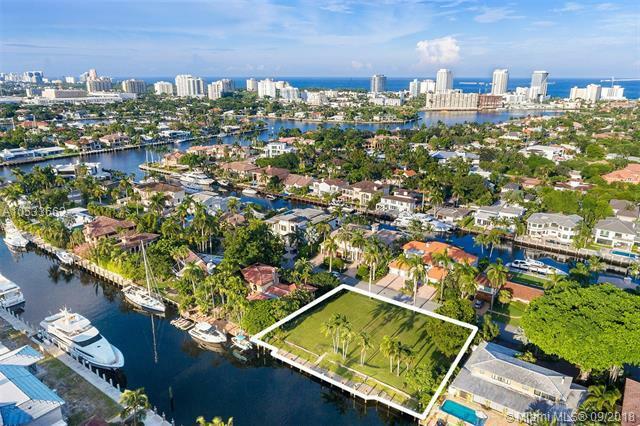 The perfect opportunity to build your dream home Fort Lauderdale. 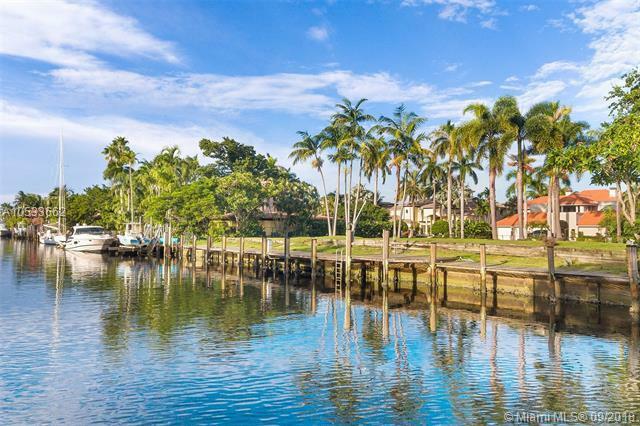 Over 18,000 square feet and 150 feet of water frontage on a wide a deep canal with 10-foot setbacks. 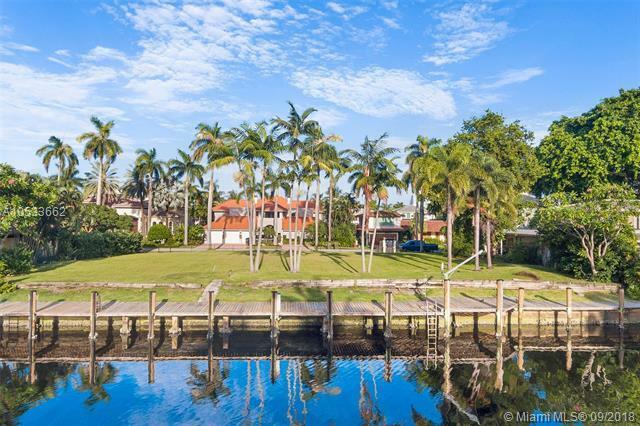 163 Royal Palm is just 1.2 miles to the beach, 1 mile to the shops and dining of Las Olas Blvd and one of the few streets with underground power lines.